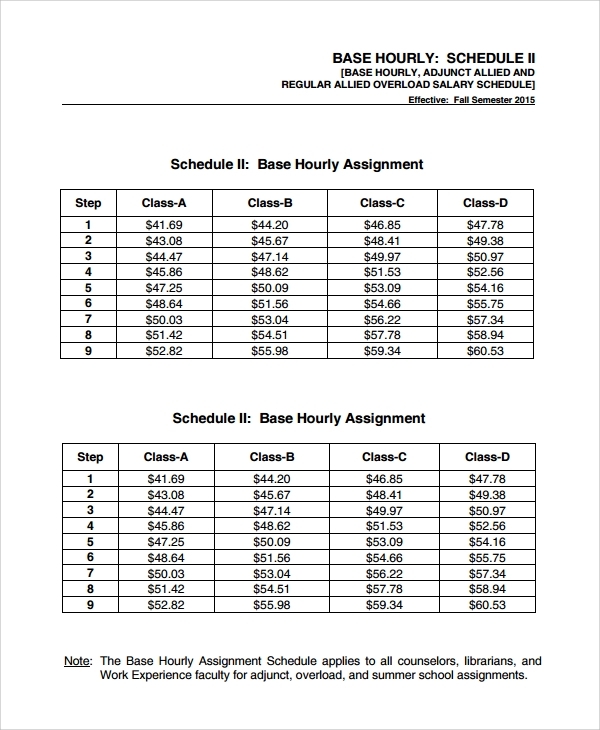 Creating an employee hourly schedule helps a business to organize its working process. It assists in meeting the deadlines with more accuracy or perfection. Nevertheless, proper scheduling enhances productivity. 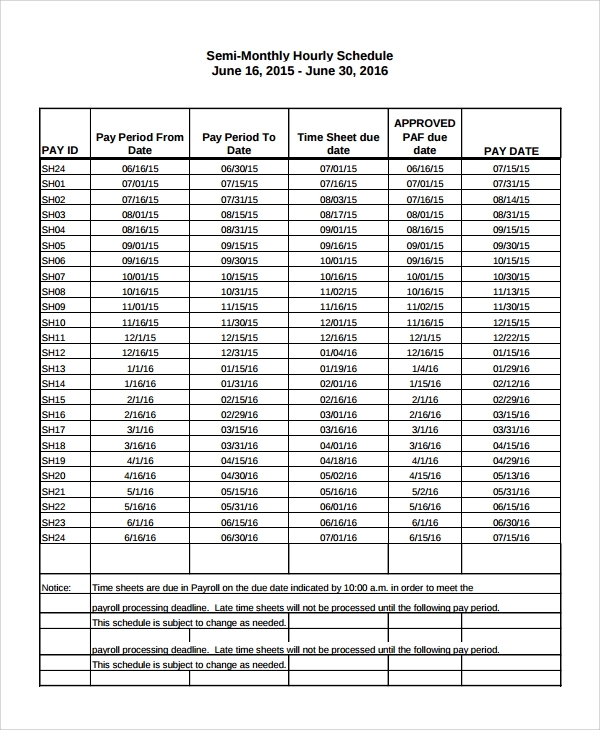 Download this hourly schedule template to create a perfect hourly schedule for your employee. To enhance the productivity of employees, many employers or HR managers create an hourly based day to day schedule for their employees. Schedules help concluding tasks easily and also aids in conducting tasks in professional as well as systematic way. 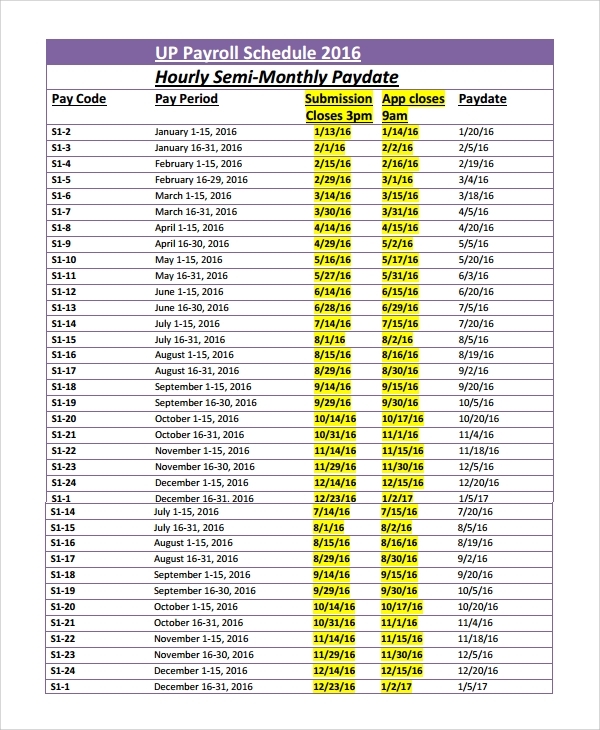 This hourly schedule template for employees features month based sections. 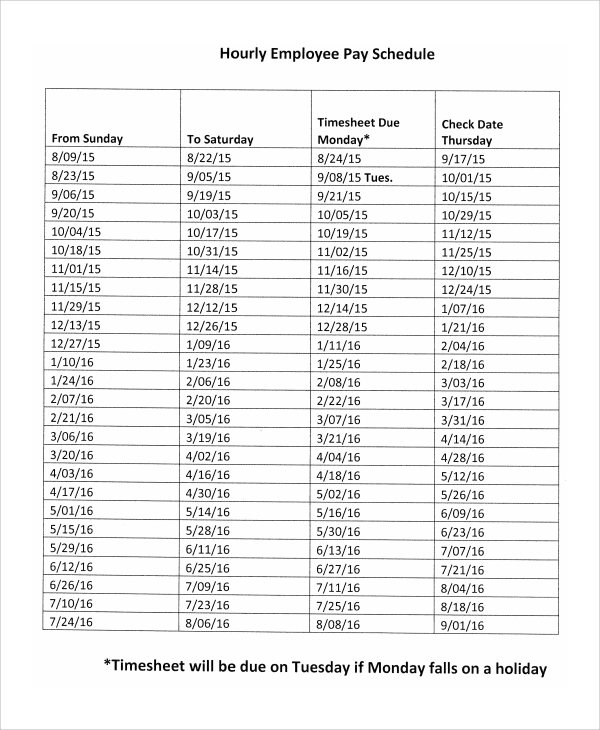 You can create a full month’s schedule for an employee or a team of employees with this piece of a template. 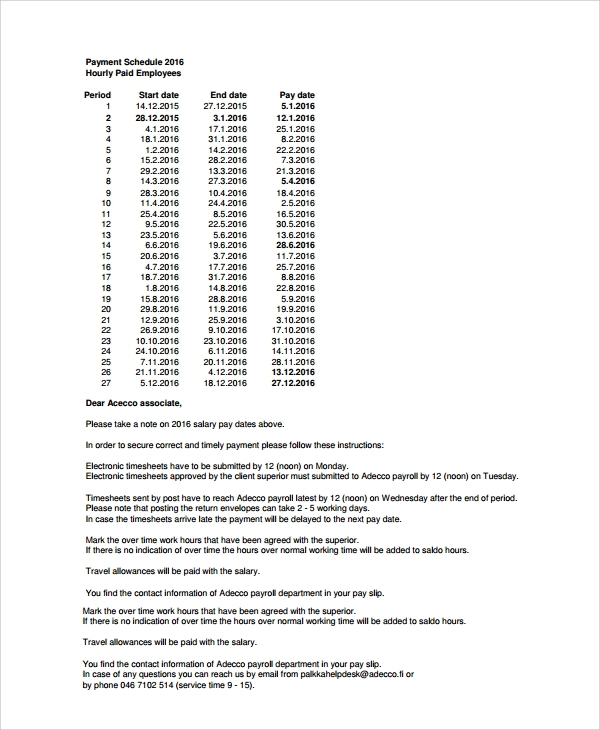 Downloading the template, print it and make the scheduling as per the format. 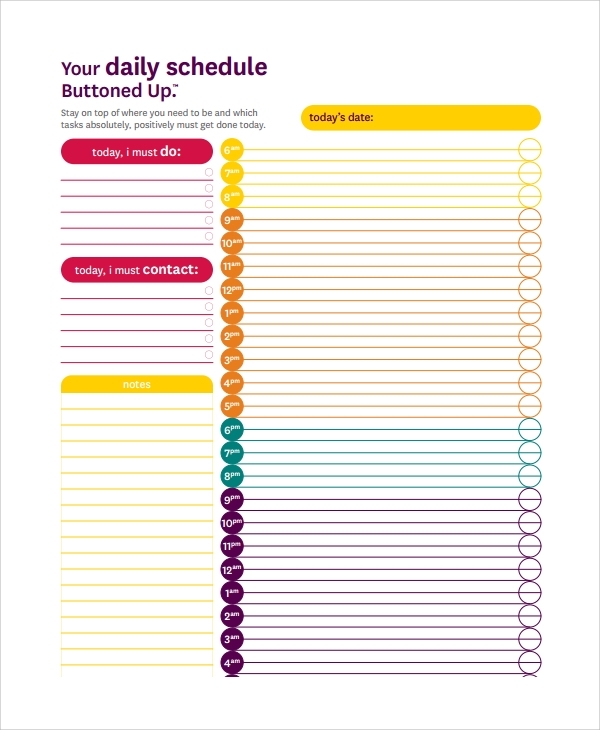 This hourly schedule template can be used for scheduling the tasks for a whole week or an employee or a team of an employee. The format is meticulous as well as standardized. It can be used for professional as well as personal purposes. 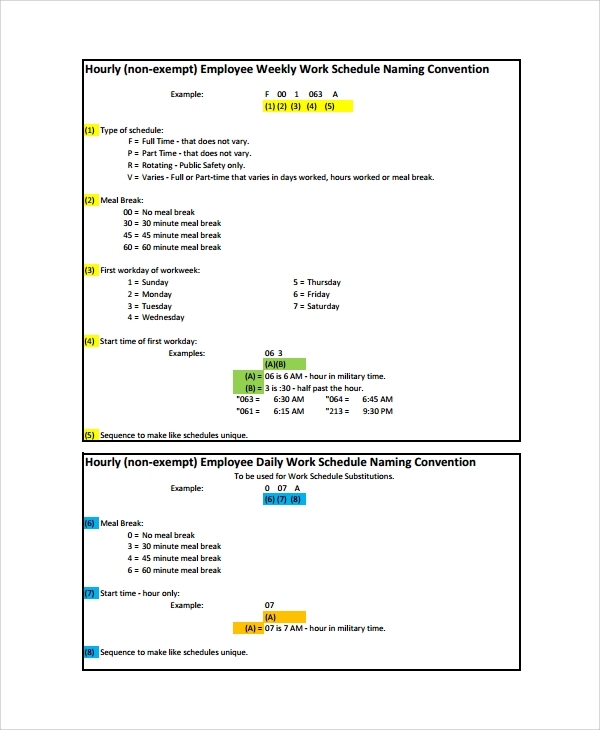 For creating a seamless and simple to understand the hourly schedule, using time schedule template will help to conduct the job with perfection. 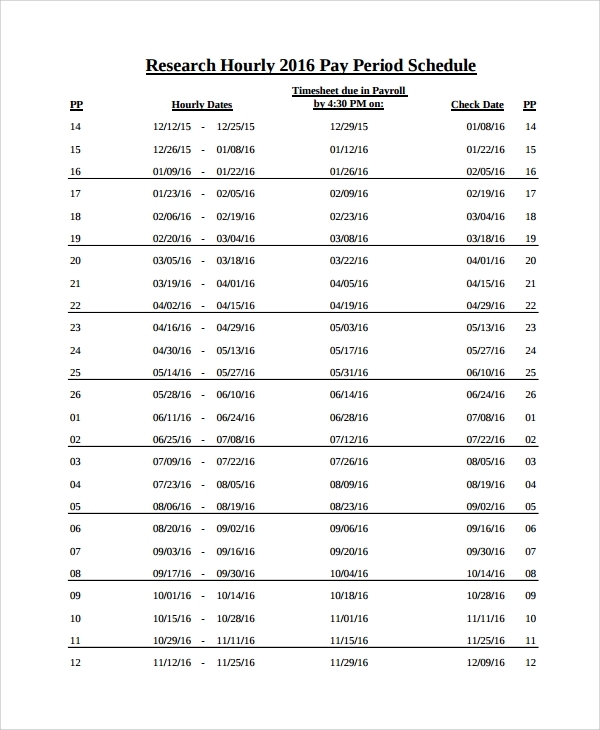 Most of the schedules come in printable PDF format, which can be downloaded easily. You can customize them as per your requirement. Following a standard chart is always beneficial for everyone within an organization.